A reliable tile and grout cleaning professional can maintain your tiled floors and rejuvenate old tiled floors. 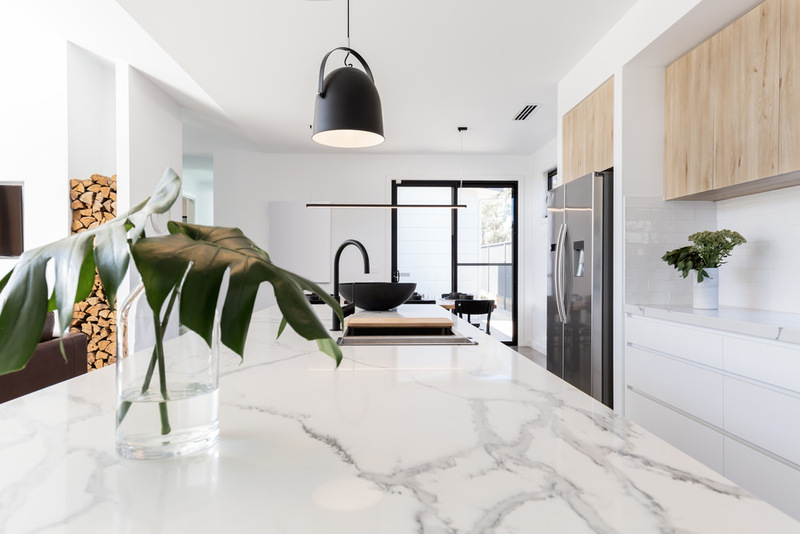 With a number of such professionals operating in Sydney, choosing the best tile and grout cleaning service isn’t an easy task. Your research plays an important part in this regard. A professional tile cleaning service will be able to produce instant results that no amount of hard-scrubbing ever can. These professionals will breathe fresh air into your old, dull tiled floors. Following are some important things to consider when finding the best tile and grout cleaning professional in Sydney. 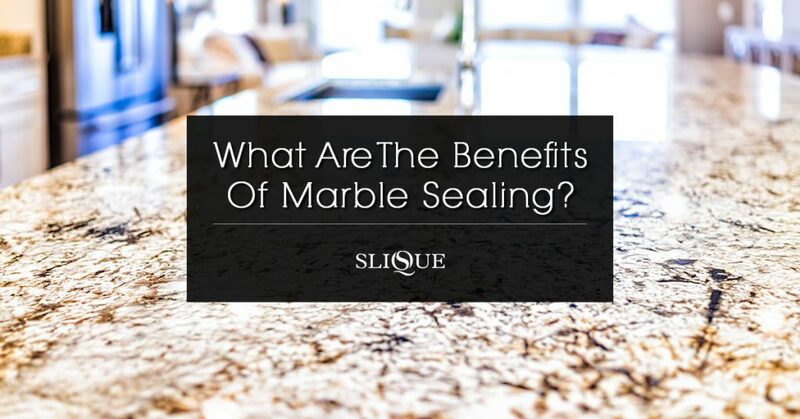 Make sure you look for a company that specialises in the type of tiled floor you have in your home or office. If you have an antique or unusual tile on the floor, you should hire a company that deals with the specific type of tile. You may have to vet several companies when choosing the right service provider for the job. 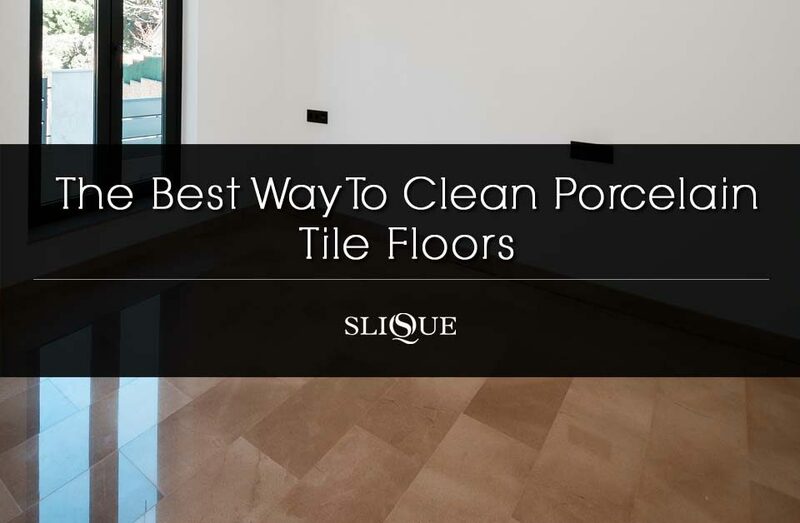 Make sure you get at least 3-4 quotations from different tile cleaning companies when choosing the right one for the project. 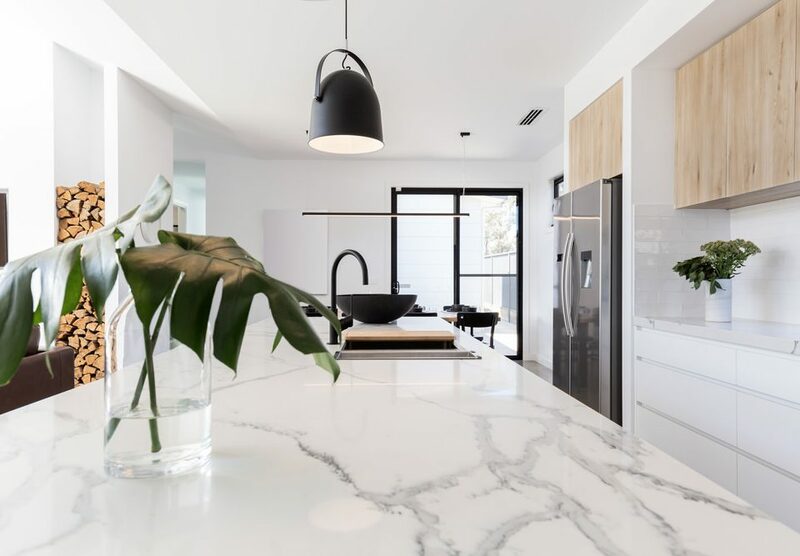 The best way to find a reliable tile cleaning service in Sydney is to ask for a referral from someone in your circle who has experience in hiring a reliable service provider for their home or office. Compile a list of 4-5 service providers through personal referrals. That way you won’t need to randomly pick a company for the job. 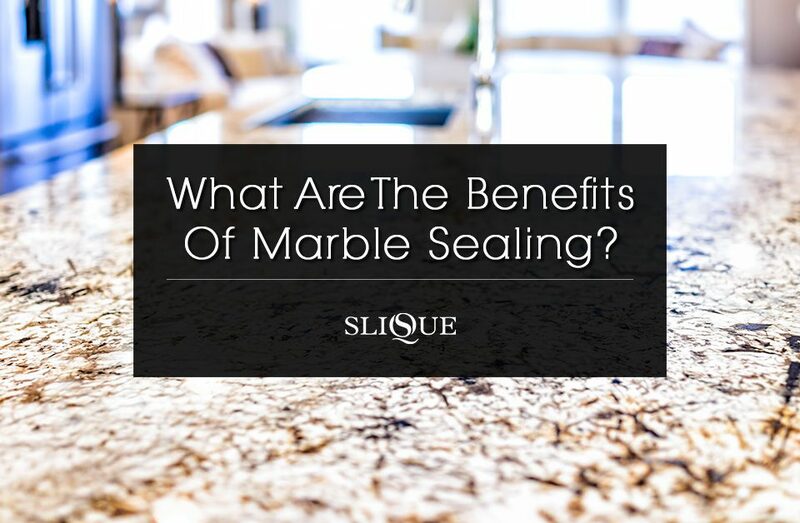 On the other hand, word of mouth is still a powerful method when it comes to choosing a reliable tile cleaning company. If not, you can search Google for a reputable tile cleaning company. You should be able to get a good list of service providers operating in Sydney from Google. Many customers make the mistake of picking the first company on Google SERPs. 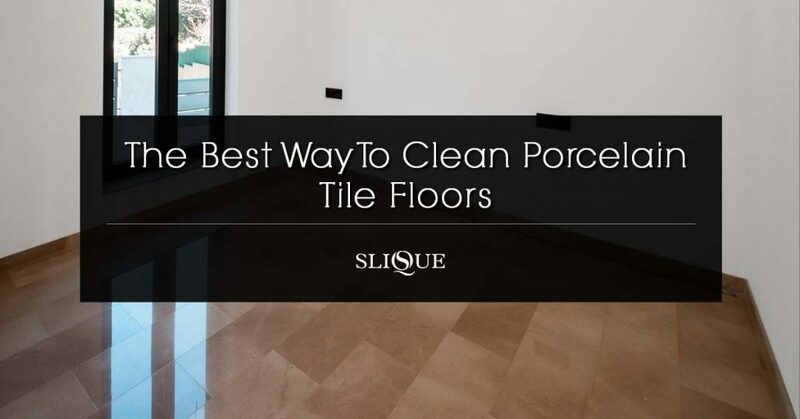 However, you should avoid making such a mistake by checking the background of each tile cleaning service before you pick the best company for the job. That way you can easily find a good company for the job. When you are searching for a reliable tile cleaning company for your home or office, it’s important that you check if the company is insured. The right company should have adequate insurance to cover the entire period of the project. There are many companies that advertise themselves as being insured but are actually not. Make sure you check the insurance certificate and its validity period. 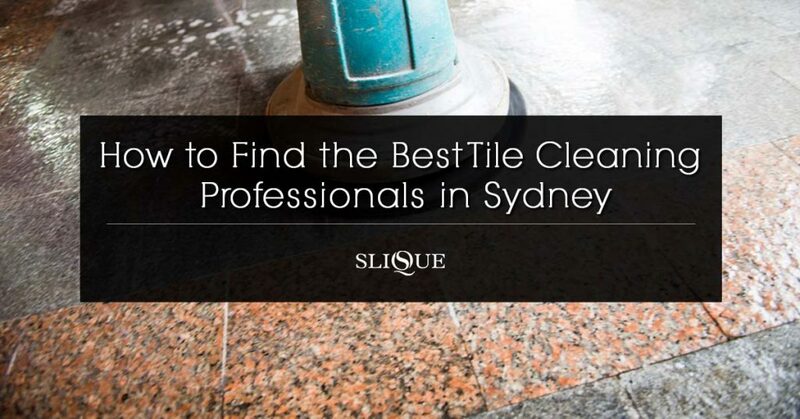 These are important things to look for when choosing the best tile cleaning company in Sydney.